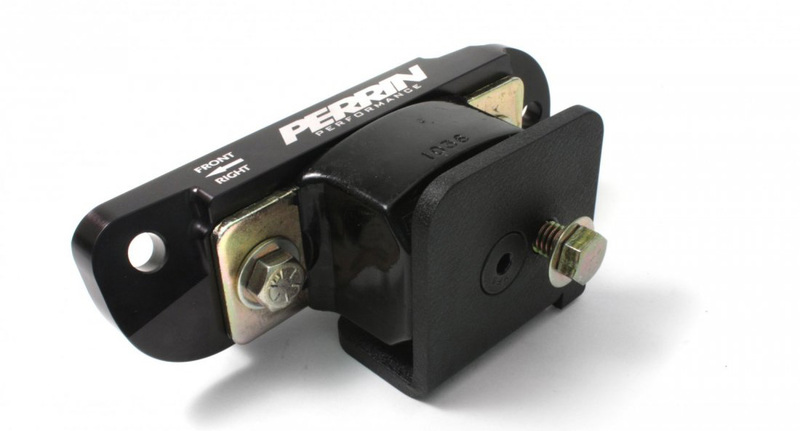 The Perrin Performance Engine Mount Set helps to reduce drivetrain movement while under braking, corning, and acceleration. 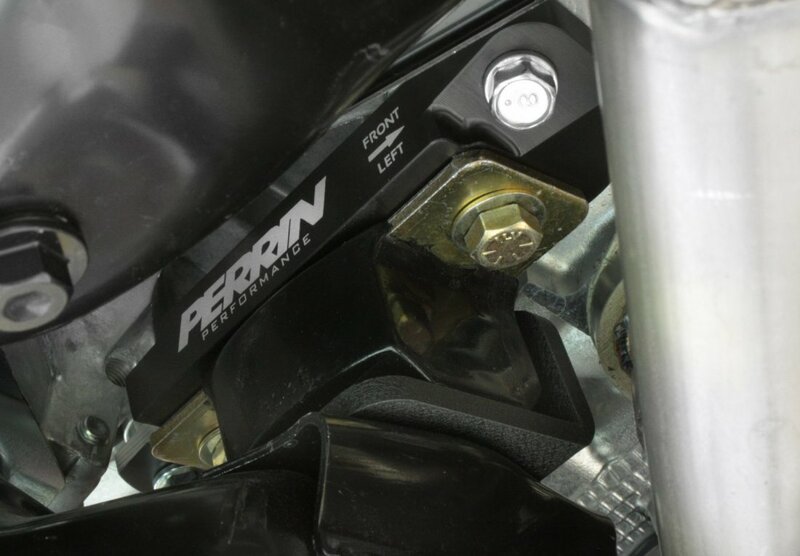 Throttle response and reliability will be increased, and these mounts don't tear apart like other OEM mounts. Upgrade today, give us a call at 714-582-3330 if you have any questions, our Modification Experts are more than willing to help you out.